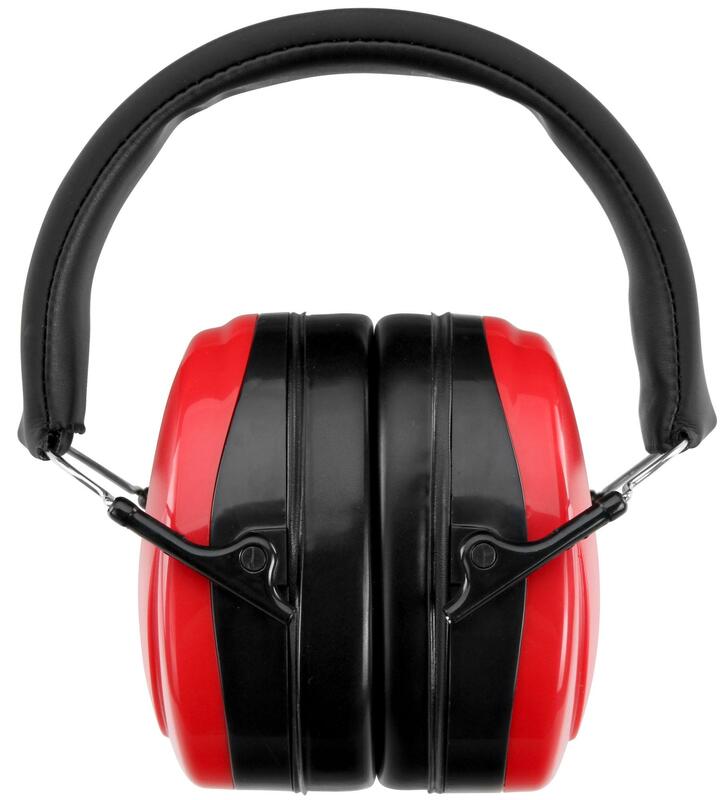 Hearing and cold protection in accordance with DIN 352, for children and adults, ideal for drummers, in the rehearsal room, industrial environments, the shooting range, etc. Dellivery on Monday, 29.04.2019, if you order within with Express delivery. 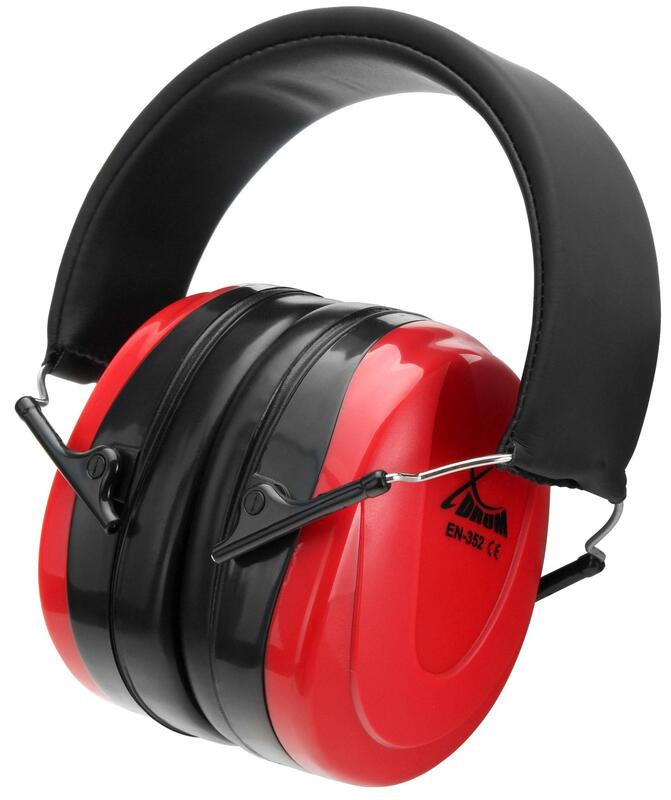 The XDrum EPOE-K hearing protection reliably dampens dangerously high frequencies up to 15-20 dB and thus protects the ear effectively against noise and consequent damage. 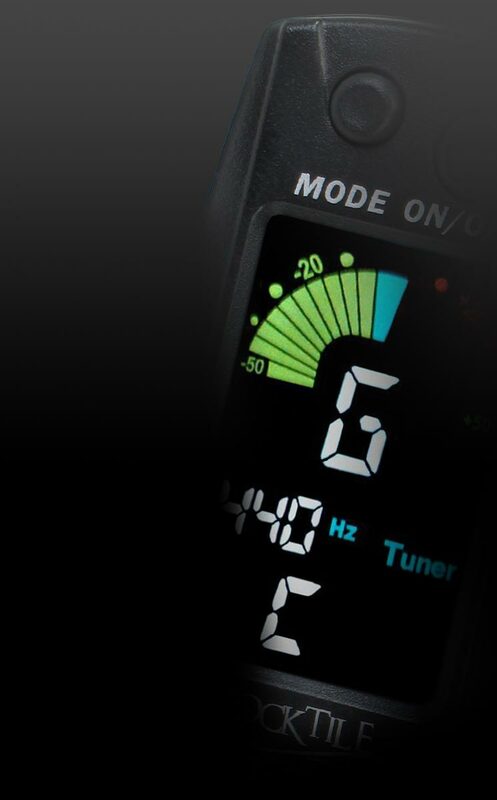 The EPOE-K is not only ideal for drummers, the rehearsal room or concerts but also for any environment where things get might get a little too loud – like in a workshop or at a construction site. 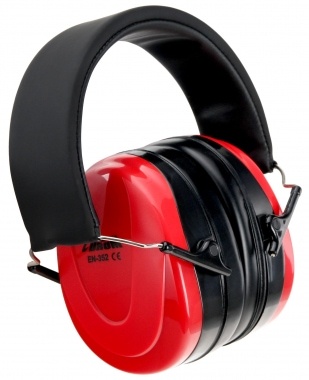 Thanks to the infinitely adjustable headband that automatically adjusts to the head side of the wearer, this noise protection is suitable for both children and adults. 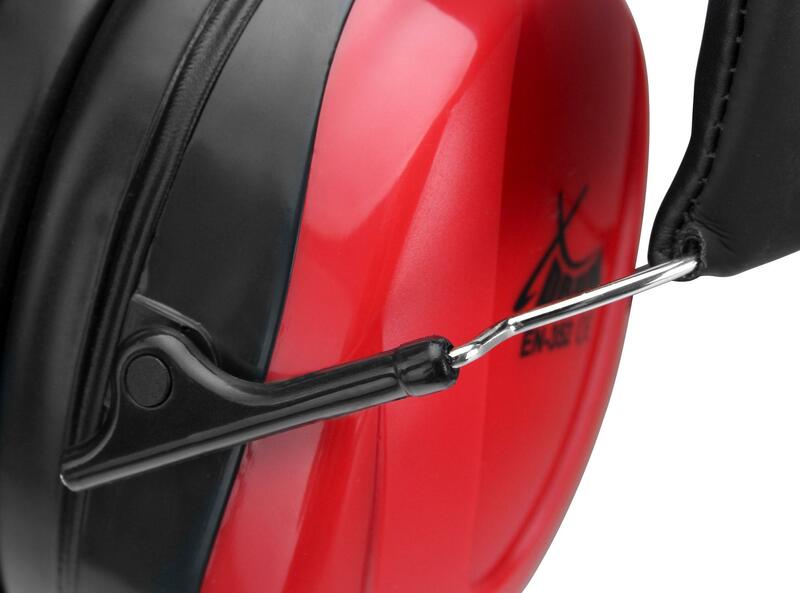 The earcups fold in, allowing you to easily transport the headphones in a bag or backpack. 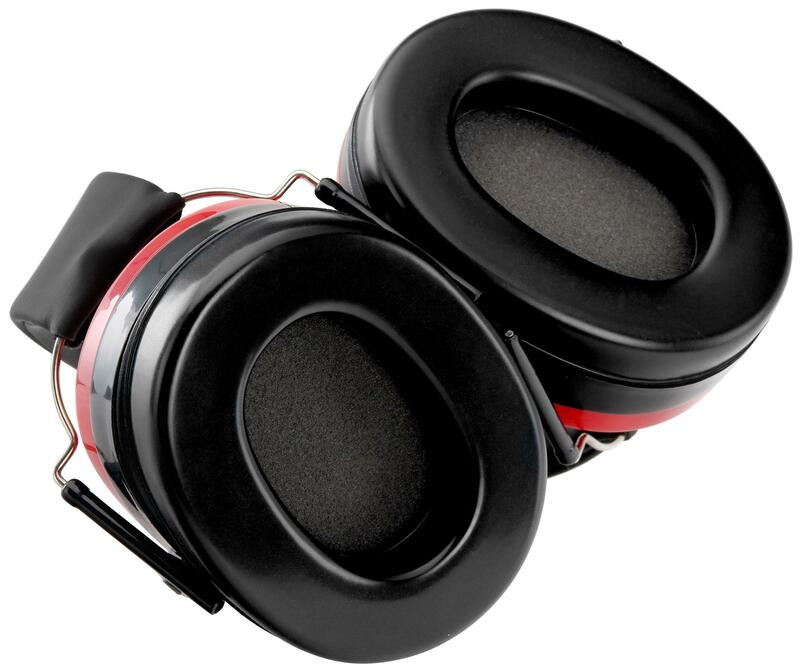 With a weight of only 239 g, padded strap and extra-large and soft ear pads, the XDrum Hearing Protection is ideal for a wide variety of uses. In addition, it also works well for cold protection. To ensure high wearing comfort during extended wear, the EPOE-K fits comfortably on the head with very low contact pressure on the ears. The XDrum EPOE-K: comfortable, effective and safe! Die Überschrift sagt eigentlich schon alles: Der Gehörschutz passt gut und dämpft ausreichend. Ware ist super. Schnelle Lieferung. Unkompliziert. Guter Service. Guter Gehörschutz gut für Kinder geeignet da man es verstellen kann und da es sehr bequem auf den Ohren sitzt. Schneller Versand per DPD. entspricht voll und ganz unseren Erwartungen, die Lieferung verlief auch sehr zuegig.